Know a Great Professor at ACC? ACC Teaching Excellence Awards honor full-time and adjunct faculty who promote special learning opportunities, student interaction, and innovation. Other criteria are depth/breadth of knowledge in subject area and a profound teaching philosophy. Recipients are presented with an award at the Awards Dinner and have an opportunity to be recognized at commencement. Full-time and Adjunct faculty recipents each receive a $1000 cash award. Nominations are made by faculty, staff and students. Award winners will be recognized at the Awards Dinner in April. Know a Great Leader at ACC? Award winners will be announced in January and recognized at the Awards Dinner in April. 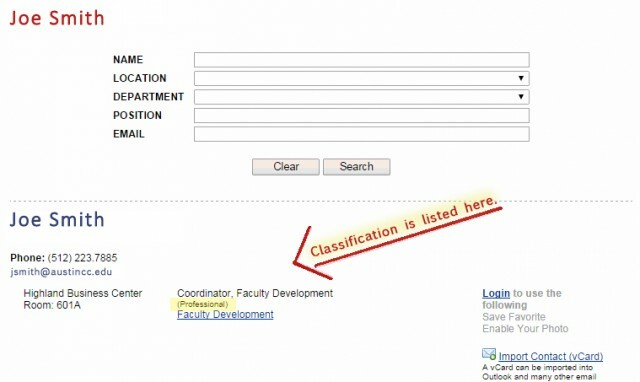 An employee may be nominated for the following based on their job classification. 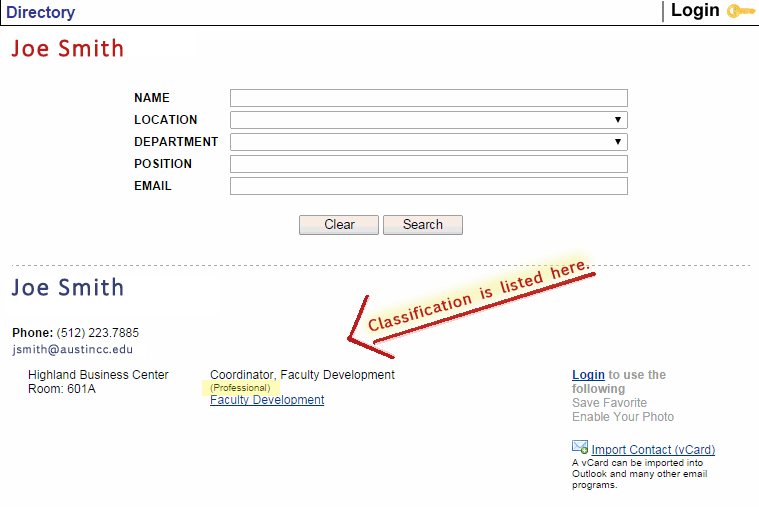 If you do not know someone’s classification, go to the directory and click on their name. Their classification will be listed under their job title. The recipient of this award is selected by the President/CEO for their outstanding leadership, service and dedication to Austin Community College. These individuals have been selected because of their outstanding service to the college that has gone beyond the duties listed in their job description. Know a Great Online/Hybrid Professor at ACC? This award recognizes an outstanding ACC Faculty member who has creatively utilized appropriate Internet-based technologies to teach online and/or hybrid courses in ACC. The recipient must have designed and taught one or more online or hybrid courses with an imaginative approach, well-designed course materials, instructional strategies, and a demonstrated rapport with the course participants. The recipient is presented with an award at the annual ACC Awards Dinner in the Spring. The recipient will also be sponsored to a distance learning conference in 2018. Nominations are made by faculty, instructional designers, and students. 1. Course Design – The nominee has created a well designed and structured course – (structure, weekly/module/unit learning objectives and instructional strategies). 2. Interaction and Collaboration – The nominee has demonstrated rapport with learners as well as other course participants (student/student and faculty/student interaction and collaboration). 3. Course Technology and Media value – The nominee has implemented a creative approach to one or more emerging instructional challenges through the use of technological tools – (tools and media to enhance student interaction and engagement). 4. Assessment- The nominee has demonstrated effectiveness in achieving desired learning outcomes by aligning assessments with course objectives – (assessing student learning outcomes in alignment with course objectives). Upon receipt, nominations will be evaluated by a selection panel made up of instructional designers, faculty, and students. The panel, to be convened by the Distance Learning Committee, will evaluate and select an exemplary online course using a rubric based upon the four selection criteria above.